It’s Official – Vampires Live on Mars! 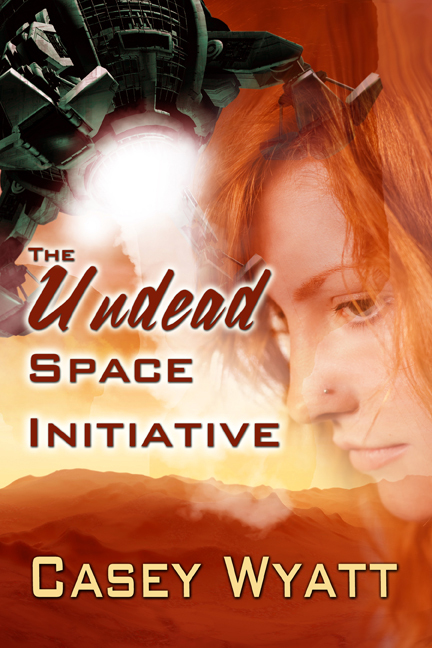 The Undead Space Initiative is on sale now at Pink Petal Books! 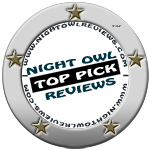 Once I have the Amazon and B&N links I will post them. Jonathan spoke first. “We’re leaving.” He left me alone in the hallway with Ian. Ian opened his mouth, no doubt to deny it, when his cell phone chirped. “Got to take this.” He turned his back to me and spoke low enough so I couldn’t hear him. Not that I planned on eavesdropping. I could care less. Why should I stand around waiting on him? The family needed evacuating. I threw open the prop room door and the room was…empty? No tunnel passage existed in the prop room. “I bet you’re wondering right about now, where is everyone?” Ian said from behind me. I whirled around and slugged him. Thanks for your support! Happy Reading! I downloaded my copy last night. I can’t wait to read it. Good luck with your book. Huge congrats on the hot new book.. Thank you Savannah! I appreciate you stopping by! Big smiles, Casey! I love seeing this in print. Congratulations! Yaaaaaaay Casey! Off to buy! Oh thank you lovely Julia! I appreciate your support and I hope I don’t disappoint you! I can’t help it Julia! It must be an Italian thing! Sounds intriguing – combining two of my faves: vampires and Mars. Will it soon be available on Amazon? Thanks David. My publisher says about two weeks. I hope sooner! As soon as I have the links I will post them here and on Facebook. Thanks. I’m addicted to using Amazon, so please excuse the wait for purchasing. The only other vampire and Mars tale I know of is the old 1966 B Sci-Fi flick _Queen of Blood_. A vampire on Mars is probably the extent of the similarities though :D! I totally understand! I’m holding out for an amazon copy too. And the movie sounds so fun!